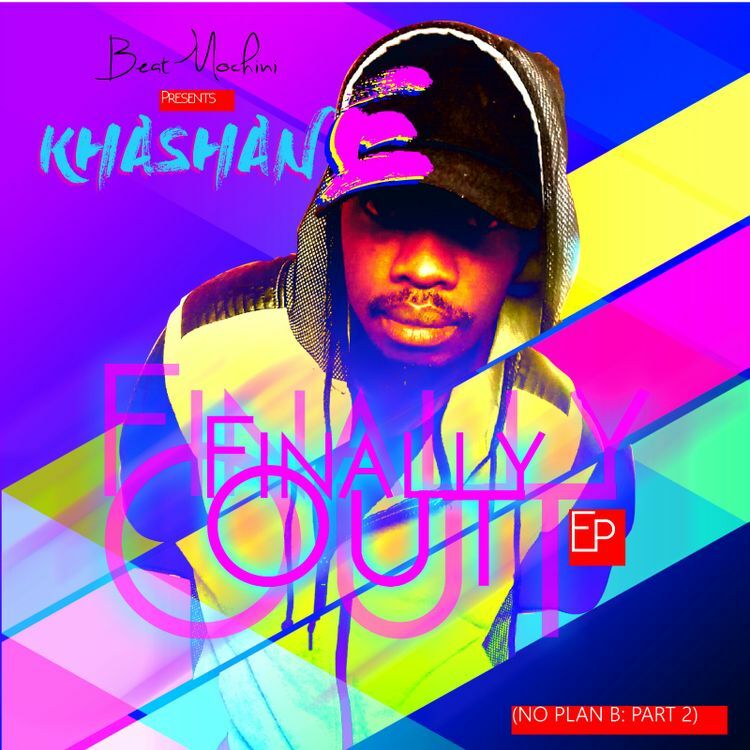 Beatmochini has just dropped another EP called Finally Out EP (No plan B: part 2) which follows last week’s Rebirth EP. This new one carries about 7 tracks in total and features Bizz ATV, Ras and Les B. This new EP collabs with MC KhashanE, who Beatmochini has worked with on previous occasions and you can tell that their chemistry is effortless because each beat and lyrical element compliments each other well.